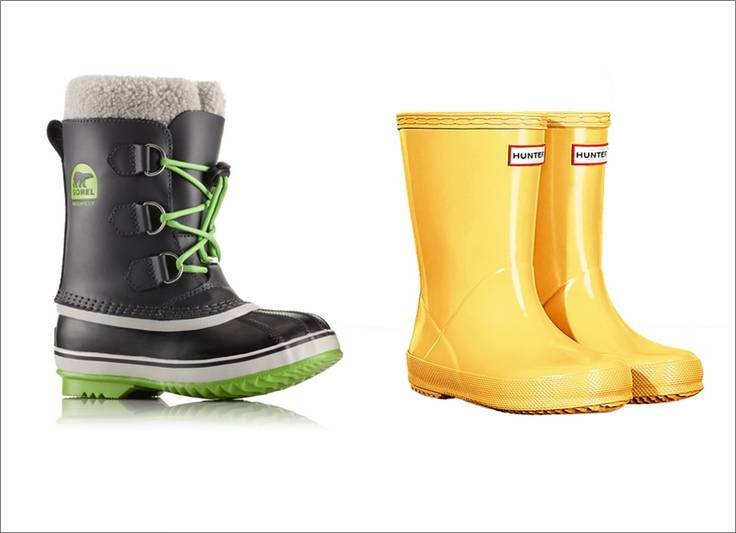 Snowbank stompers built to grow with you and stay out all day in the deep of winter. 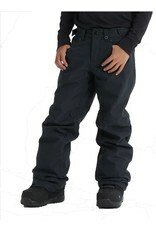 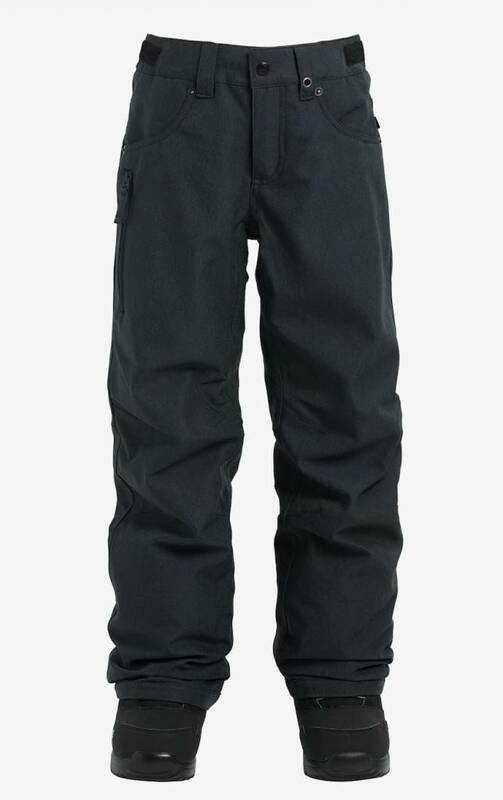 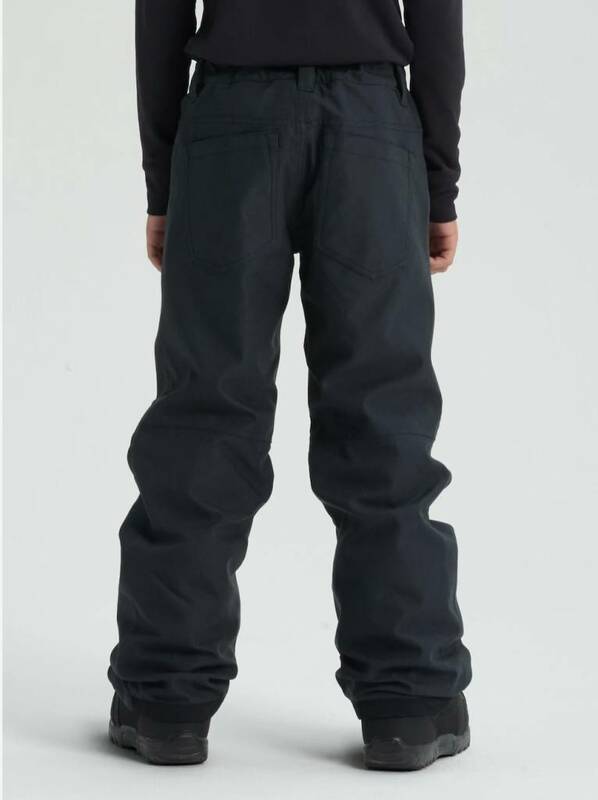 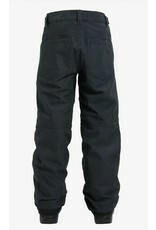 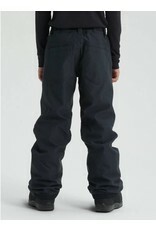 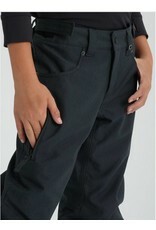 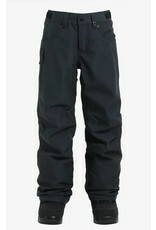 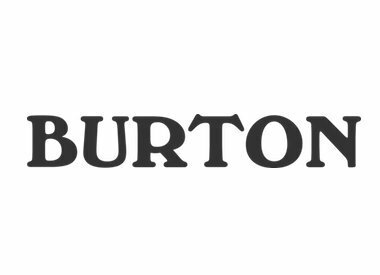 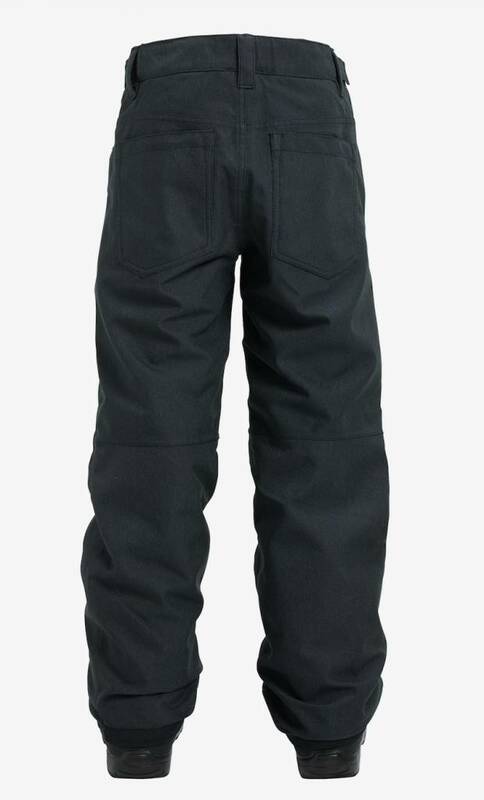 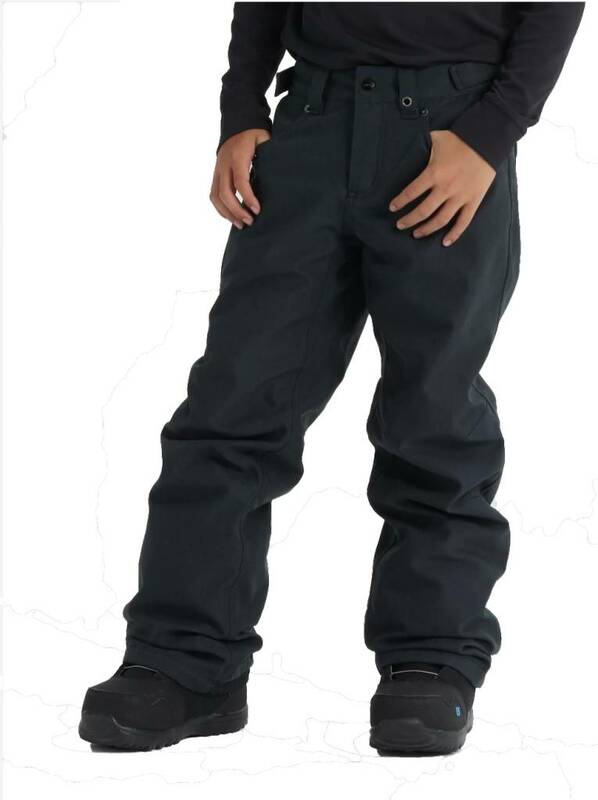 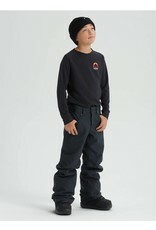 Keep the style casual and your legs both warm and dry with the boys’ Burton Barnstorm Pant. 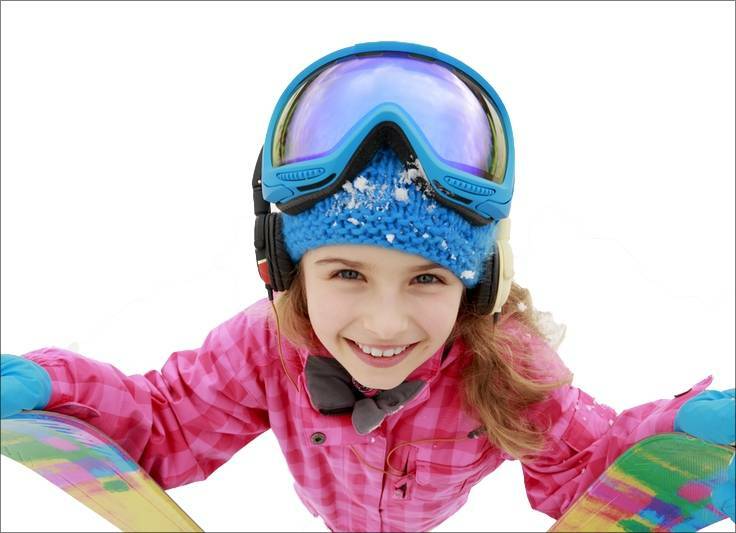 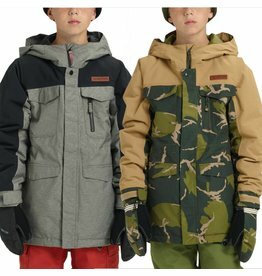 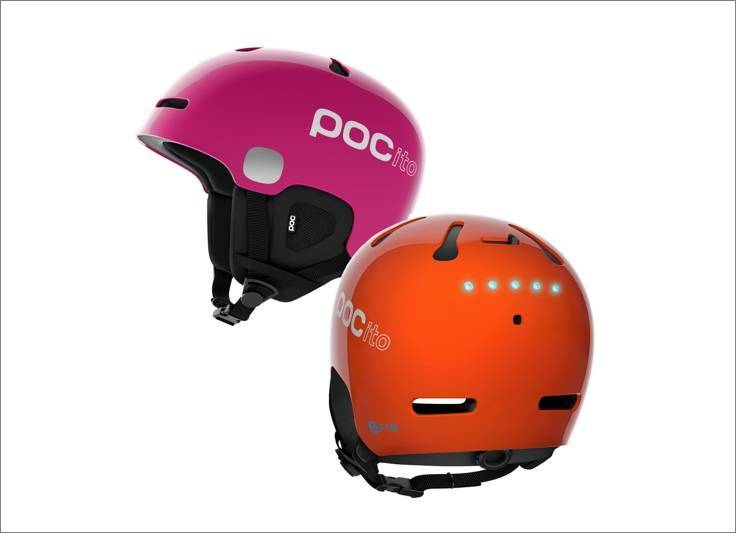 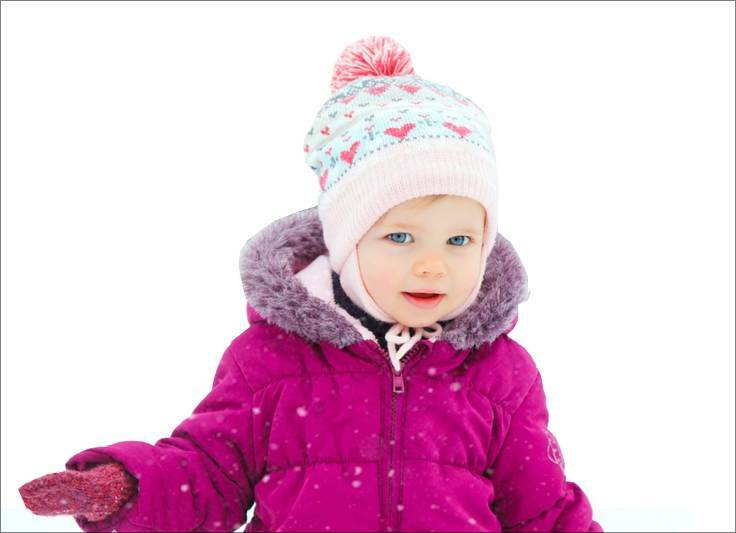 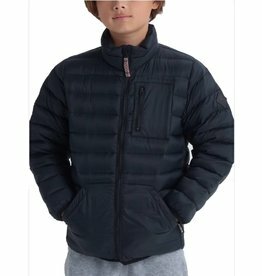 DRYRIDE™ 2-Layer fabric with fully taped seams provides a barrier against snow and other moisture, while THERMACORE™ insulation provides reliable all-winter warmth, and there’s still plenty of room to layer. 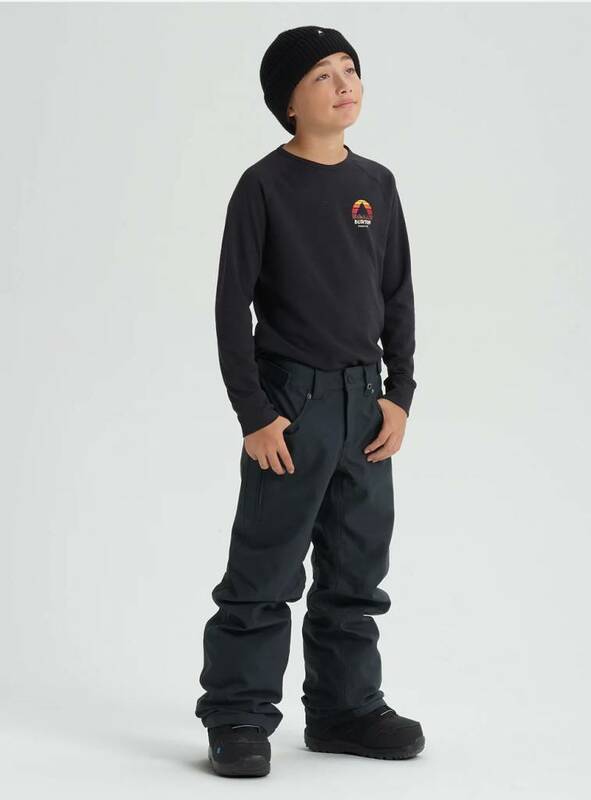 The Room-To-Grow™ system allows limbs to expand at the seams to outlast growth spurts. 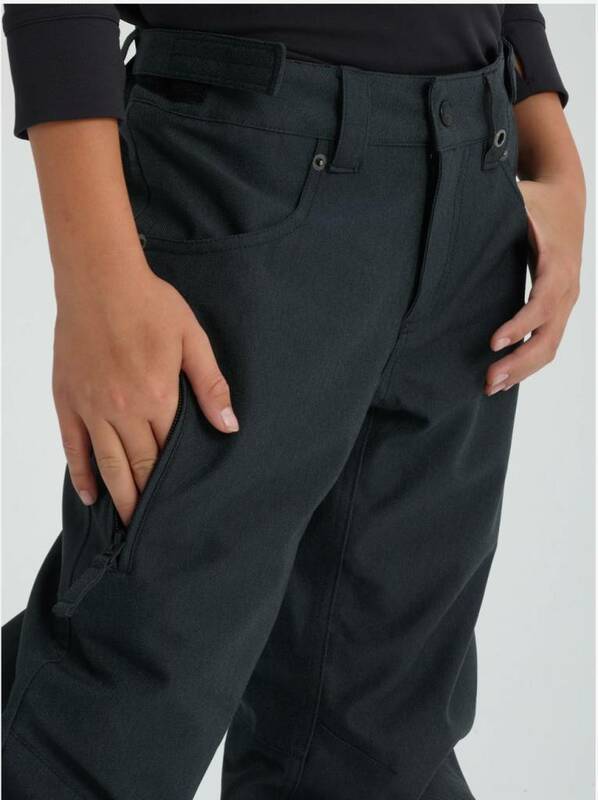 This pant is a bluesign® Product, which means it’s approved to meet the highest safety standards for both people and our planet.